When I was fourteen I was diagnosed with clinical depression and mild anxiety. At first doctors treated me with cognitive behavioral therapy and zoloft. This approach was used mostly because my depression was worse than my anxiety when I was a teen. Now that I am in my thirties and am dealing with the stresses of raising small children miles away from friends and family my anxiety is much, much worse. Unlike most Americans suffering from anxiety I know my triggers and am able to control it somewhat. But it still has a negative impact on my family, especially my husband whom does not understand my anxiety. A couple of people close to me were killed in car accidents so the thought of driving in heavy traffic makes me anxious. When I know I have to drive into down town Spokane, the night before I have trouble sleeping just thinking about it. When the morning arrives I will get diarrhea, a stomach ache, and not want to eat. During the drive my heart will feel like it is racing and going to pop out of my chest. Once I get to my destination I feel calm and my anxiety will disappear only to return on the drive home. This is just one example of my anxiety. I also get the same feeling when my house is a mess, the kids are loud and fighting, while in crowds or tight spaces, and sometimes for no apparent reason at all. “Anxiety 101” helped me learn more about what anxiety really is, how it relates to the nervous system, what triggers cause it, and what I can do to get a better control over my anxiety. Anyone who suffers from anxiety or knows someone who has an anxiety disorder must read this book. 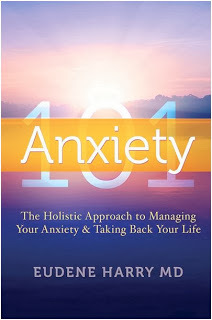 You can purchase “Anxiety 101: The Holistic Approach to Managing Your Anxiety and Taking Back Your Life,” on Amazon.com or visit livinghealthylookingyounger.com for more information. About this author: Dr. Eudene Harry has practiced medicine for more than 20 years and is currently the medical director of Oasis Wellness & Rejuvenation Center, an integrative holistic lifestyle clinic in Orlando, Florida. Dr. Harry is board certified in both emergency and holistic medicine. 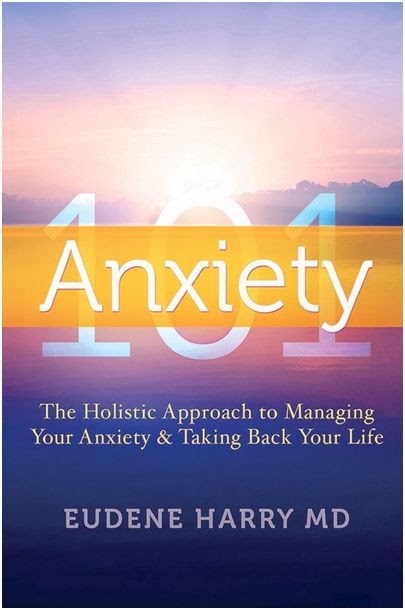 She completed her medical degree and residency at Thomas Jefferson University in Philadelphia, PA. Dr. Harry is the author of two books: “Live Younger in 8 Simple Steps” (July 2012) and “Anxiety 101” (June 2013). 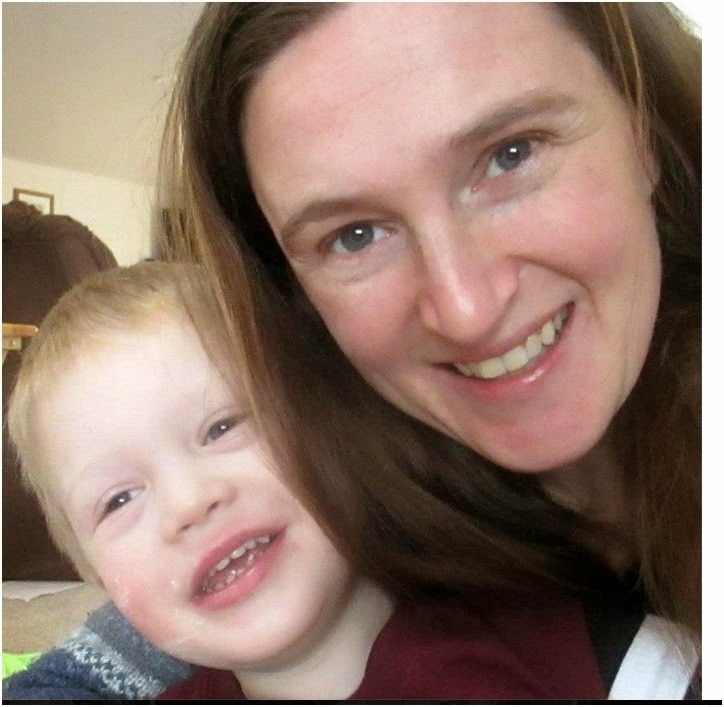 *Disclosure: I received a copy of Calm Mama, Happy Baby: The Simple, Intuitive Way to Tame Tears, Improve Sleep and Help Your Family Thrive in exchange for this review. All opinions are accurate and 100% mine. Simply good!! Nice article with full of information, we look forward to read post which are highly inspirational thanks. 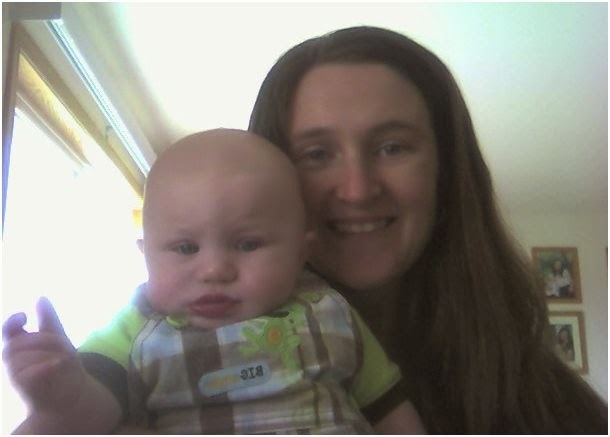 Terrie, Thank you for stopping by! Glad you enjoyed this article.